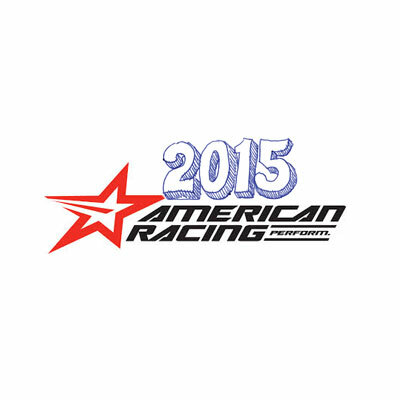 The brand new 2015 American Racing rims include: AR23B, AR127B, AR904, AR907, AR908 and the AR910. These new AR wheels look good too. All in all there were, with the color schemes, 13 brand new wheels added this year. They did a great job with the design and style of them because they are all so different so they accommodate to the different tastes out there with vehicle enthusiasts. The AR904, AR907 and the AR908 has that modern sleek design that will give you that luxury look. The AR23B, AR172B and the AR910 give you that offroad type of design and feel. The color schemes came out great because they have a variety from PVD, silver and also the black. 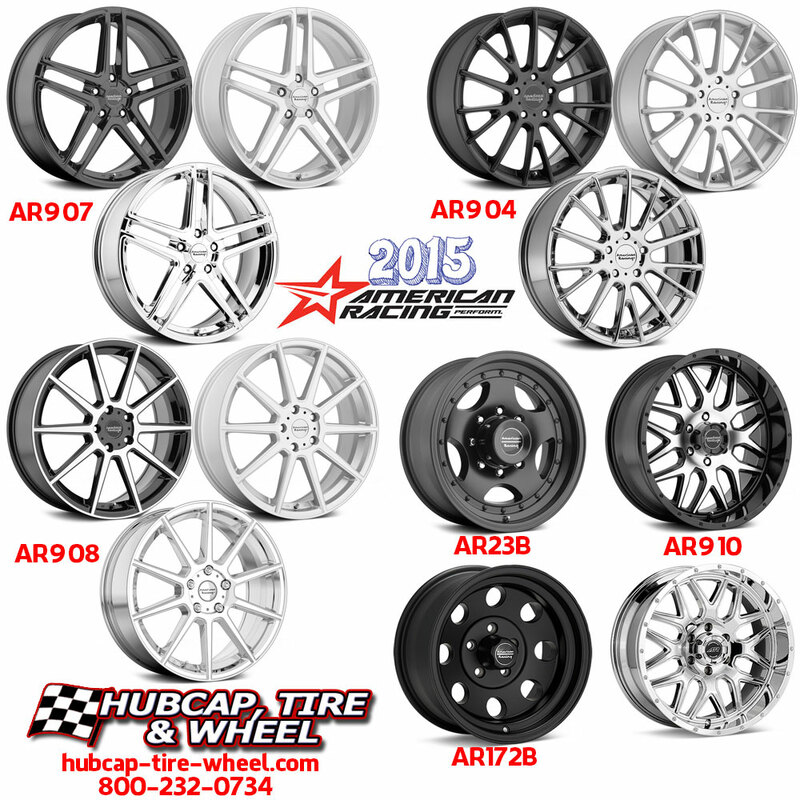 Keep in mind we have FREE shipping to anywhere in the continental U.S. for any wheel package or wheel and tire package. If you have any type of fitment questions or any general questions at all please don’t hesitate to call us: 800-232-0734. Our wheel and tire experts have over 70 years of combined experience so you can be rest assured you are getting what you ordered. We also offer a guarantee fitment policy. If for some reason it doesn’t fit your vehicle we will give you a full refund.